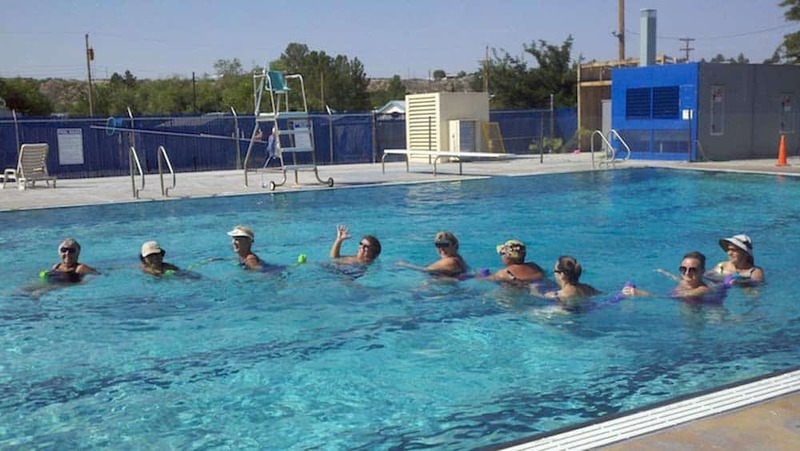 Open swims, lap swims and water aerobics are available Tuesday through Saturday. A bubble cover is used in the winter. It’s always a good idea to check ahead for closures or changes to the schedule.